It can't be a nationally televised Patriots game without some laughably bad Patriots hot takes. 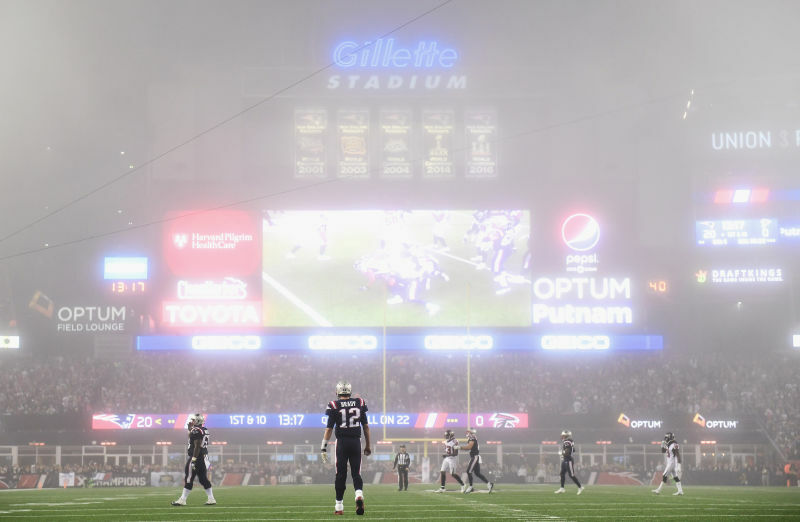 The latest is that the team and the militia men were shooting off fireworks during points of the game to increase the amount of fog that shrouded Gillette Stadium so it'd give the Patriots some kind of advantage over the Falcons. Common sense, which seemed to be severely lacking, would tell you that the Patriots had to play in the same conditions. 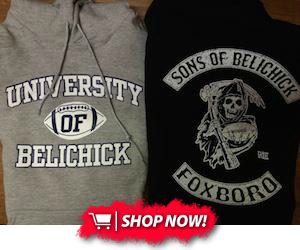 But that wasn't good enough for the Patriots-are-cheating-again crowd. Gillette Stadium's Twitter account took notice and responded in the most perfect way possible.